LOOKING FOR 2016 IRA CONTRIBUTION LIMITS? Contributing to an IRA every year helps prepare you for comfortable retirement while providing valuable tax benefits. Sometimes tax law can be intimidating, though, and you may be unsure exactly how much you’re allowed to invest. Here’s an explanation of the limits for 2014 and what conditions may affect your maximum allowable contributions. What is an IRA and which type of IRA should I choose? Contributions aren’t taxable until the money is withdrawn, generally during retirement years when taxable income is lower. 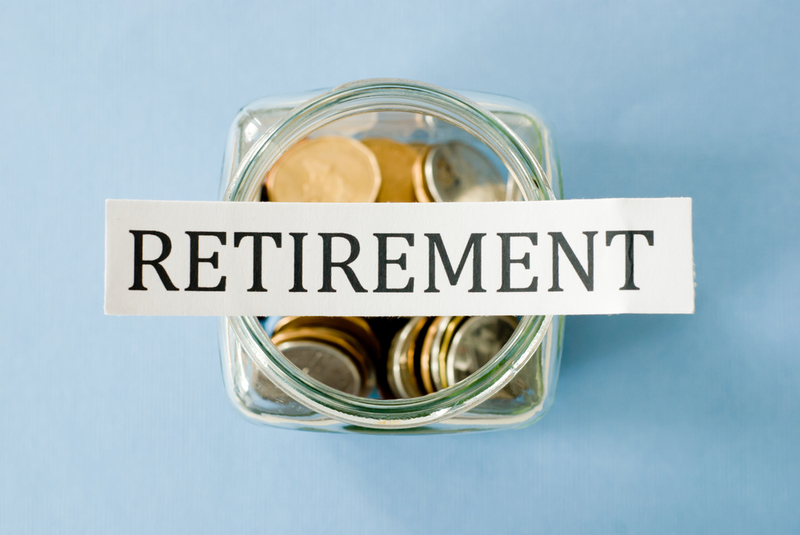 You can only contribute to a traditional IRA until age 70½. Once you reach this age, you’re required to start taking minimum distributions. Pay income tax on the funds you contribute up front, and then the IRA grows tax-free. When you withdraw the money, no income tax is due. You can contribute at any age and aren’t required to begin taking distributions at any specific time. How much can I contribute for 2014? Age 49 and under: The lesser of your taxable compensation for the year or $5,500. Age 50 and over: The lesser of your taxable compensation for the year or $6,500. These limits do not apply to rollover contributions or qualified reservist repayments. Deduct up to the contribution limit if you earn up to $60,000. Claim a partial deduction for earnings above $60,000 but less than $70,000. No deduction allowed for earnings over $70,000. Deduct the contribution limit for earnings of $96,000 or less. Receive a partial deduction for earnings above $96,000 but less than $116,000. Receive a partial deduction for earnings less than $10,000. Once you examine IRA tax laws, they really aren’t all that complicated or difficult to digest. Taking the time to understand contribution limits helps ensure your best tax advantages and financial comfort both now and during your retirement.